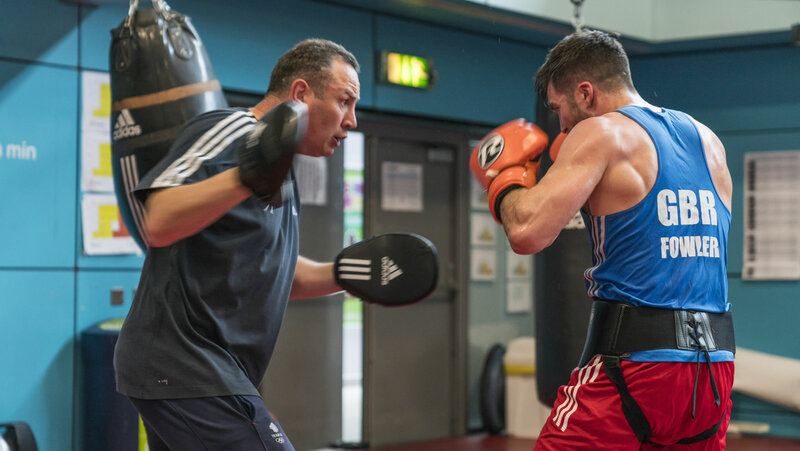 GB Boxing’s Performance Team is led by Rob McCracken MBE who was appointed Performance Director in November 2009 and has responsibility for all aspects of performance and the success of the Podium and Podium Potential squads. Rob leads a team of seven full-time coaches, more than 10 part-time coaches and a host of performance staff that are responsible for specific aspects of the World Class Performance Programme (WCPP) such as nutrition, coach development and identifying, recruiting and developing new talent. Former Olympic bronze medallist, Richie Woodhall, also works with the Podium Squad as a coaching consultant for two-days per week. 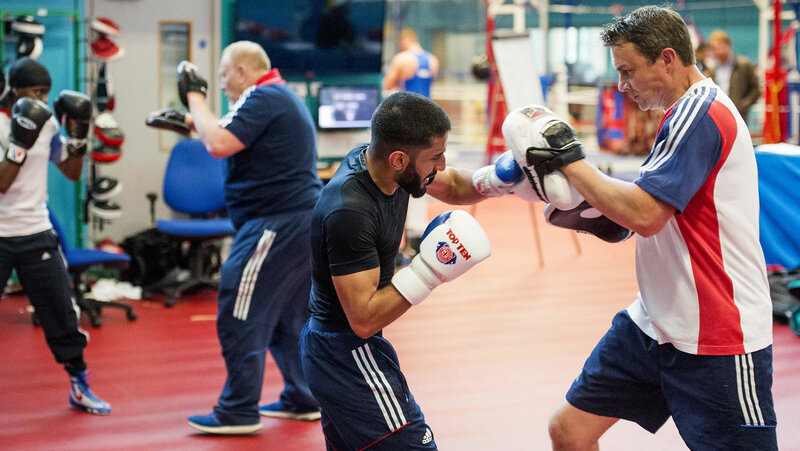 The Performance team is supported by a number of sport science and medical practitioners from the English Institute of Sport (EIS) that are contracted to work with GB Boxing and are embedded into the team and work daily with the boxers and coaches. These include a Team Doctor and practitioners in a range of specialities including Physiotherapy, Physiology, Strength & Conditioning, Performance Psychology, Performance Analysis and Performance Lifestyle. The EIS is the UK’s leading provider of sport science and medical services to elite sport and works with over 30 Olympic and Paralympic sports. GB Boxing is led by Chief Executive, Matt Holt, who is responsible for the overall management of the organisation and the delivery of the WCCP. 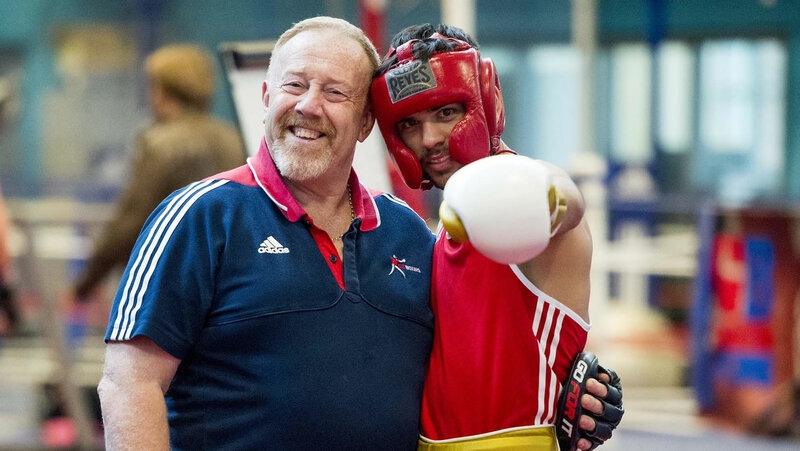 Matt works closely with Rob McCracken on strategic performance issues and helping to create the best possible performance environment for men and women in GB Boxing’s Podium and Podium Potential squads. He oversees a team which looks after all operational and administrative aspects of the WCPP covering financial management, operations and logistics, commercial activities, communications and programme strategy.